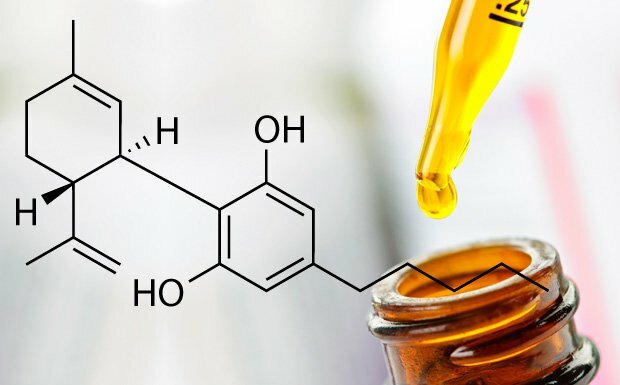 CBD, or cannabidiol, is one of 100+ cannabinoids, or chemical compounds, found in cannabis (CBD is found in both hemp and marijuana plants, which are differentiated, legally, by their THC content). Cannabinoids have distinctive, individual chemical structures and effects. The hemp plants we cultivate, for the Nectar CBD product line, are CBD-rich, meaning they are highly genetically expressive in that one cannabinoid. Nectar CBD priopietary genetics ensure that the desired phenotypes, cannabinoid potencies and THC compliance are achieved. Natural hemp oils, that are hemp-derived CBD oils, have gained much attention in recent years amongst the public. As a nonpsychoactive cannabinoid, it’s a great alternative for individuals uninterested in the high produced by marijuana and its active component, THC. Independent research is being continually conducted on the interactions of CBD and the endocannabinoid system, a receptor-based system located throughout the body that cannabinoids bind to. To date CBD therapy has shown improvements for individuals with, including, but not limited to, alcoholism, anxiety, arthritis, cancer, chronic pain, depression, diabetes, epilepsy, inflammation, multiple sclerosis, neurological disorders, PTSD, psychosis and schizophrenia. 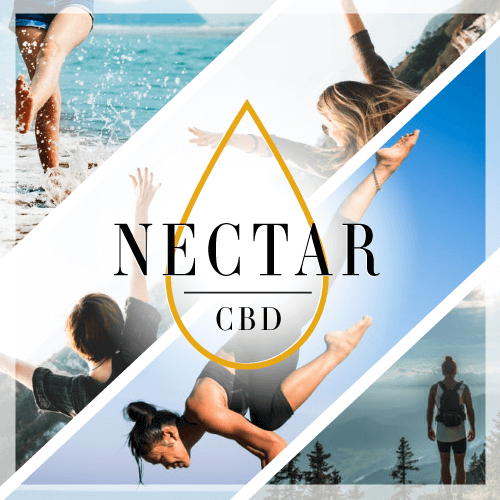 To read some of these studies, we welcome you to explore our Nectar CBD blog. Our Nectar CBD line of natural hemp oil products are available in oil, topical and treat form for humans and pets. All of our products are formulated with only organic ingredients. Our oil products are naturally sweetened with organic agave nectar for the perfect touch of sweetness!